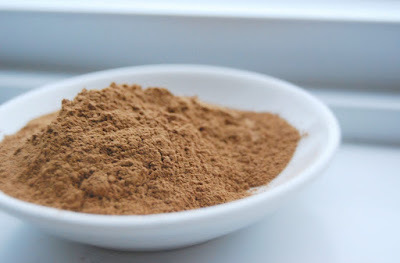 Cinnamon an aphrodisiac? Oh yes, I do believe so. hee hee hee...you made me laugh this morning!